We are a family-owned and operated company. Wally runs the lead team and trains all of the dogs. Denise answers the phones and takes your reservation. Denise also makes the cocoa and homemade pumpkin bread served at our break on the trail. 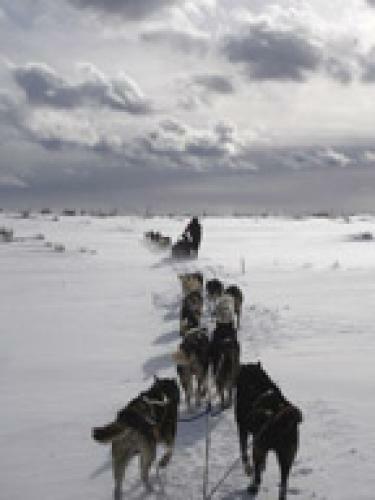 Our daughter, Sarah, is one of the mushers and lives at the ranch with the dogs. 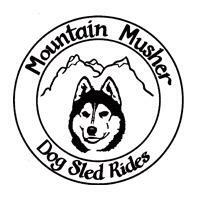 Let's not forget Bill, our best friend who's been with The Mountain Musher since the start of operation in 1989. Bill drives the shuttle van that picks you up and he runs the last sled on the trail. When you meet Bill you'll see why we've put him in charge of the entertainment. Click here for more information!